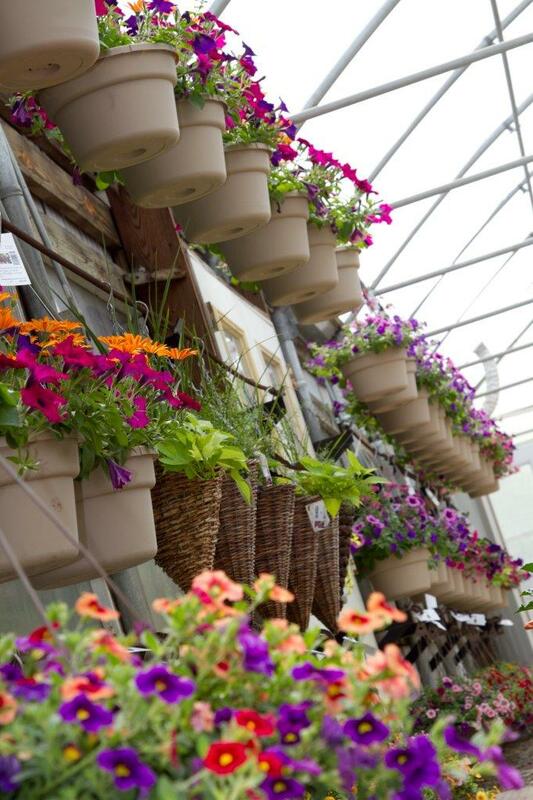 Draw inspiration from our unsurpassed selection of materials to enhance your outdoor living spaces. 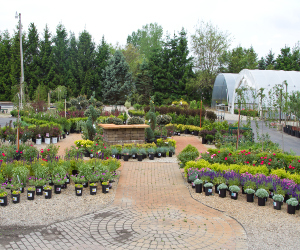 We offer a full line of trees & shrubs. 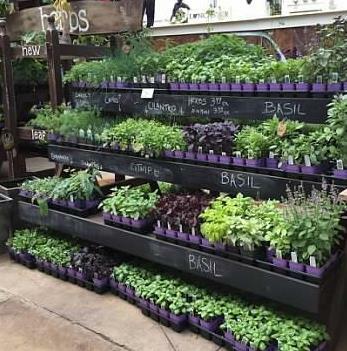 Many grown locally in our nursery, Split Rail Nursery. 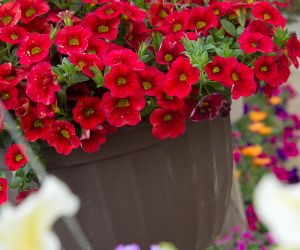 Stroll through our six greenhouses to find a wonderful array of annuals, perennials, rose bushes, herbs, hanging baskets, container gardens, & more. ANY OF YOUR LANDSCAPE OR PLANT QUESTIONS. We've got your questions covered - Even when we are closed. 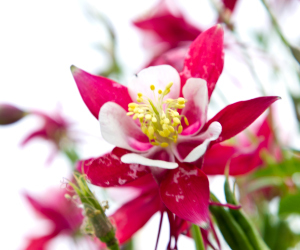 Send up your garden or plant questions 24/7 with specific details, dimensions, photos, plus your name + phone. We will do our best to get back to you within 12 hrs.